Ty Maria Batts, 5th Grade Teacher, Cason Lane Academy, is the latest NewsRadio WGNS Educator of the Month. Tonia Nadeau, 2nd Grade Teacher, Homer Pittard Campus School, is the latest NewsRadio WGNS Educator of the Month. 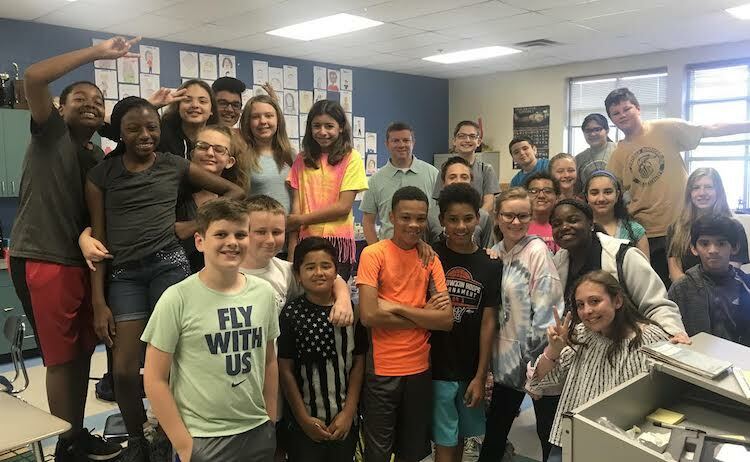 Charles "Chick" Knitter, 6th Grade Math and STEM Teacher at Hobgood Elementary, is the latest NewsRadio WGNS Educator of the Month. 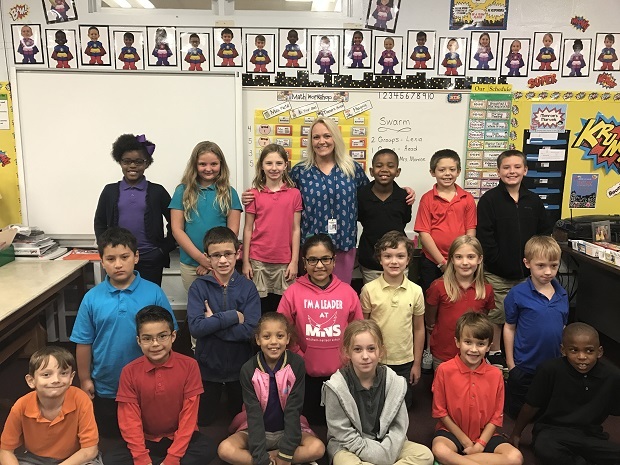 Arleen Mitchell, a 2nd grade teacher at Kittrell Elementary School, is the latest NewsRadio WGNS Educator of the Month. 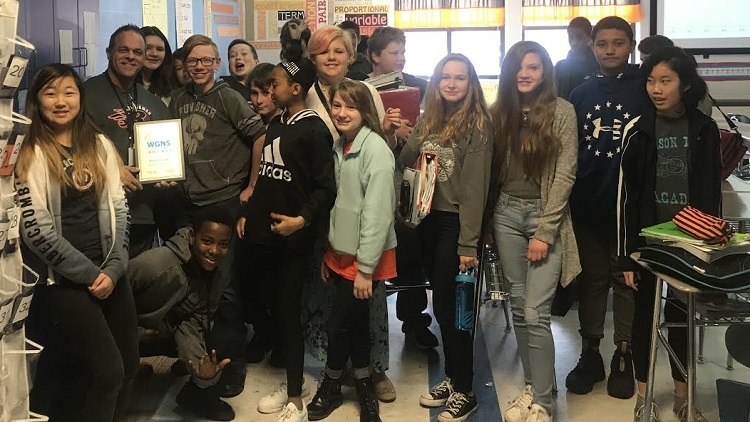 Melissa Ward, a special needs teacher at Riverdale High School, is the latest NewsRadio WGNS Educator of the Month. Lynn Reynolds, a special needs teacher at Reeves Rogers Elementary, is the latest NewsRadio WGNS Educator of the Month. 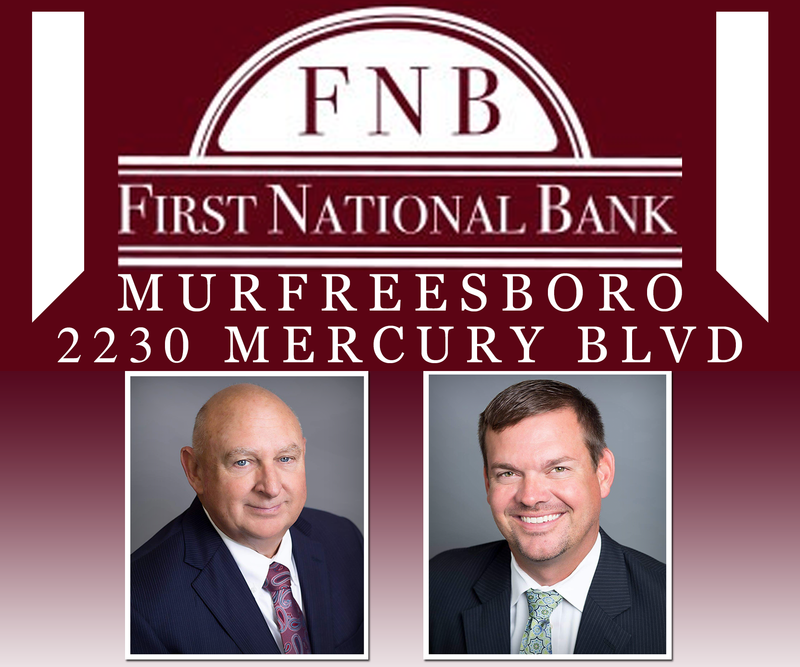 Kenya Howse, a 3rd grade teacher at Wilson Elementary, is the latest NewsRadio WGNS Educator of the Month. 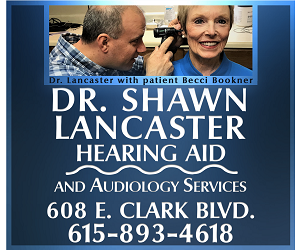 Leigh Anne Weaver, a 2nd grade teacher at Roy Waldron Elementary, is the latest NewsRadio WGNS Educator of the Month. 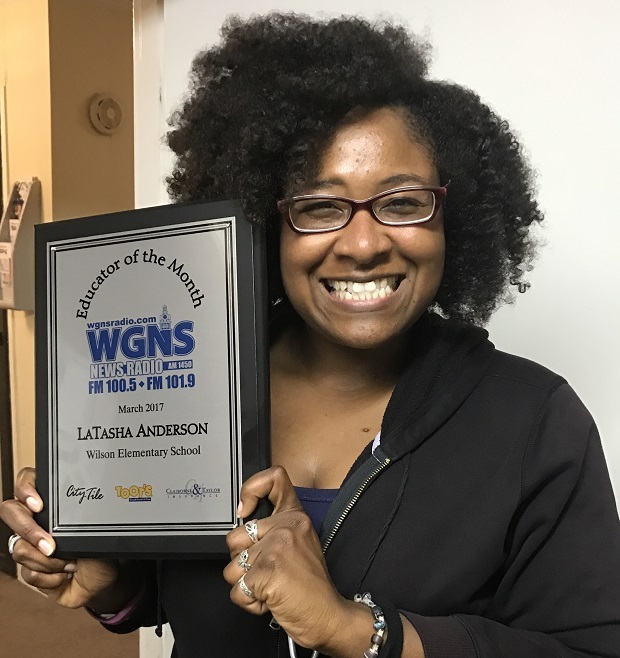 Amy Arriola, Kindergarten, a Kindergarten teacher at Lascassas Elementary School, is the latest NewsRadio WGNS Educator of the Month. 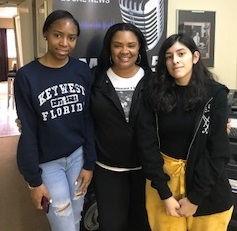 Teresa Jones, a 5th grade math teacher at McFadden School of Excellence, is the latest NewsRadio WGNS Educator of the Month. 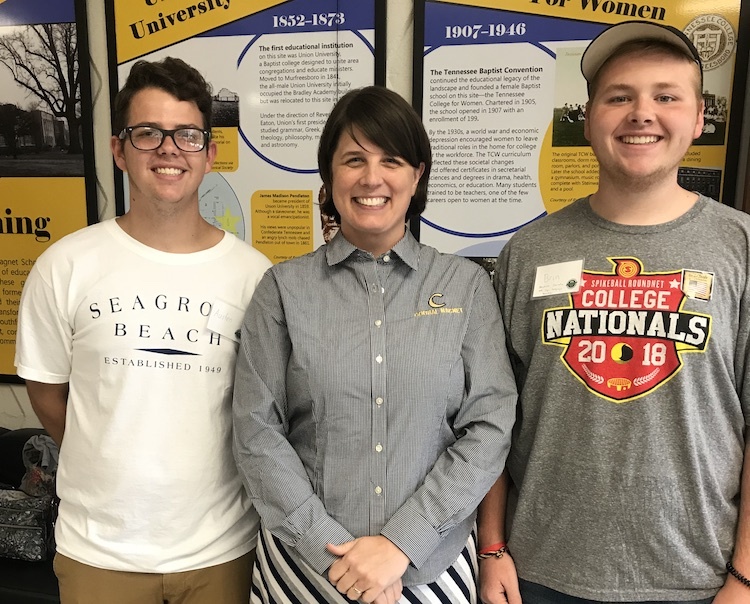 Kelly Newberry, a math teacher at Riverdale High School, is the latest NewsRadio WGNS Educator of the Month. 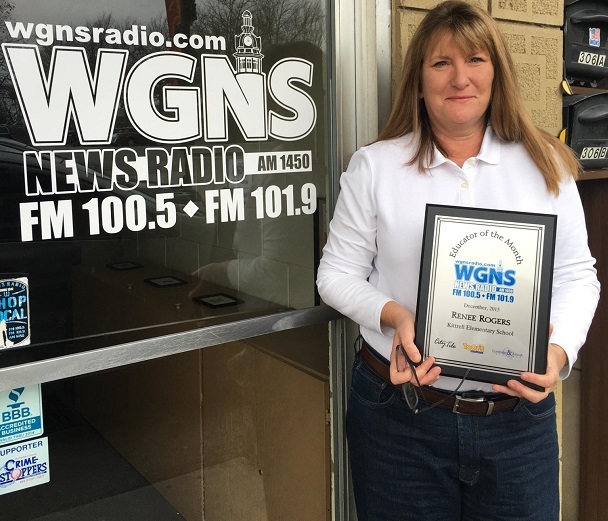 Renee Rogers, a teacher at Kittrell Elementary School, is the latest NewsRadio WGNS Educator of the Month. Dawn Powell of Christiana Middle School, is the latest NewsRadio WGNS Educator of the Month. 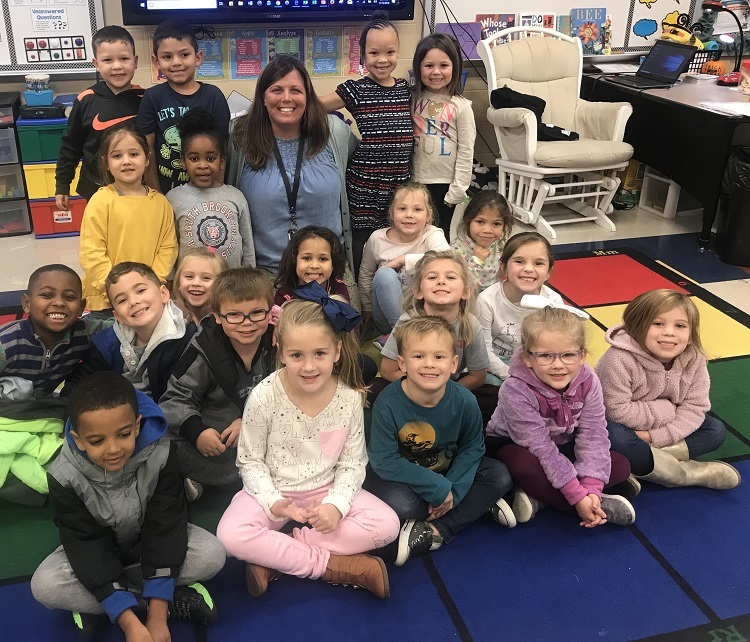 Mary Woodson, a Kindergarten Readiness teacher at Rockvale Elementary, is the latest NewsRadio WGNS Educator of the Month.